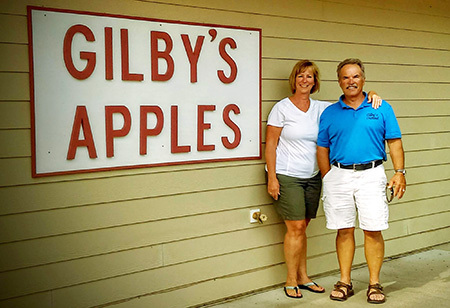 Gilby’s does more than just grow great fruits from our vast orchard. 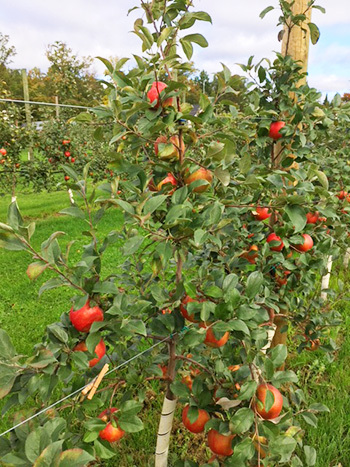 We strive to help others discover and succeed at the gratifying art of growing your own food! In other words: We Walk the Talk!